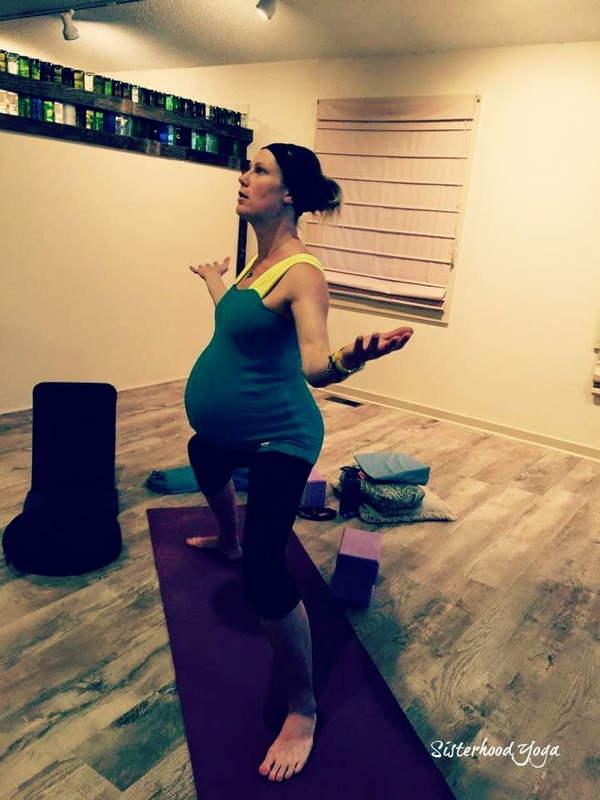 Prenatal yoga class focuses on preparing women physically, mentally and emotionally for the beautiful process of childbirth and motherhood. We provide a safe, open community where you can freely discuss any issues, from discomforts and concerns, to the wonderful new changes your body and baby are experiencing. Open to all levels and stages of pregnancy. This class is limited to pregnant women. Drop-ins always welcome. These specialized yoga classes not only focus on the needs of new mamas but also incorporate baby into the practice. Mamas will practice strong core work, energizing yoga and rejuvenating poses, all done in a place where your baby is welcome to nurse, nap, or play with toys. We involve the babies as weights, as well as some shared mama/baby poses, and infant massage. Mommy & Me classes cater to newborns (6 weeks old) through approximately 1 year (pre-walkers). This special Tots Yoga class is designed for older siblings of postnatal littles and is available during Mommy & Me class time. (This class is reserved for Postnatal students only.) 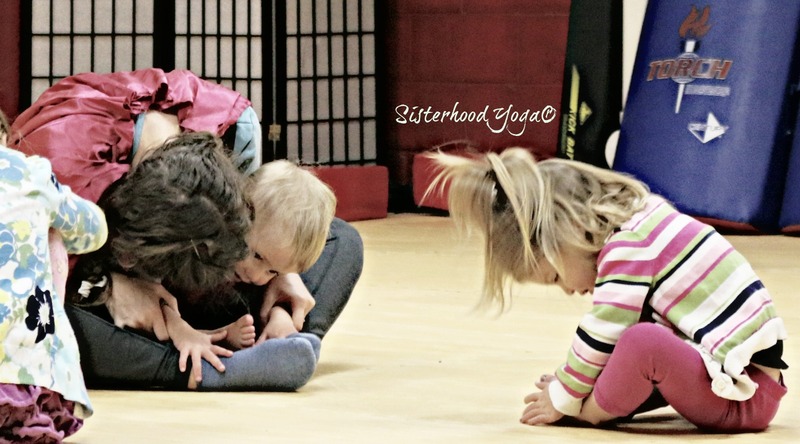 Tots ages 1-4 will explore yoga through age-specific movements, games, & story time.